Christophe Lebreton, OCSO, aged forty-six, was the youngest of the seven Trappist monks assassinated in Algeria by terrorists in 1996. He was also the poet of the group. Anyone who was enthralled by the film Of Gods and Men should find in Brother Christophe's Journal ample and deeply moving material for meditation on both the light and the darkness inherent in the human condition. 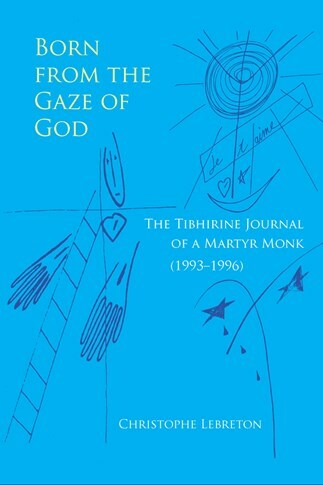 The Journal begins in 1993, four months before the terrorists' first visit to the monastery at Tibhirine, and it ends on March 19, 1996, just seven days before the monks' abduction. Entry after entry touches readers both by its vivid sincerity and by the fresh and inventive quality of its poetic expression. Through these pages readers become privy to the daily events in the soul of a generous searcher after God under very trying conditions. His style is highly personal, playful, ardent, full of color and whimsy.